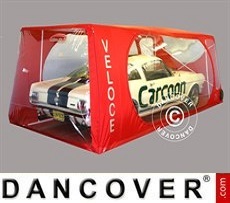 Cover your camper, caravan or Mobile home with our unique Dancover shelters. 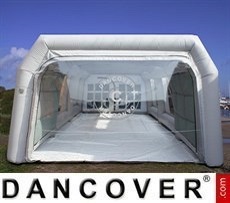 Many sizes and qualities to fit any camper or caravan size. Our caravan & Camper covers are all manufactured in Galvanised tubes and heavy duty tarpaulin either in PE or PVC of your choice. 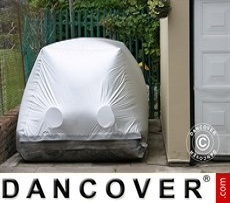 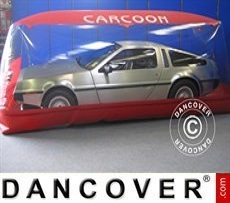 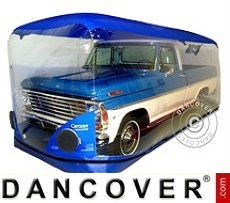 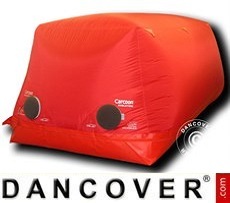 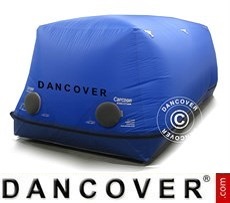 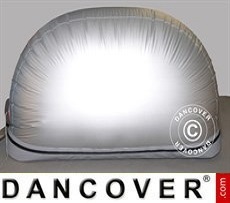 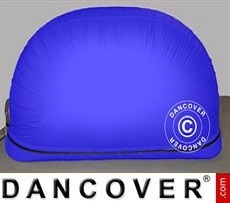 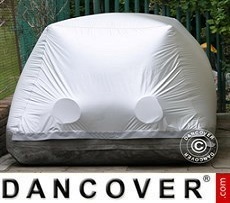 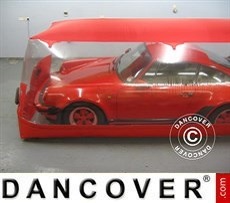 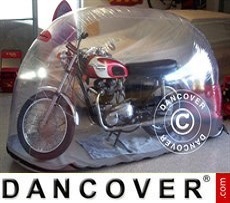 With a camper cover from Dancover your Bound to have a long term investment.